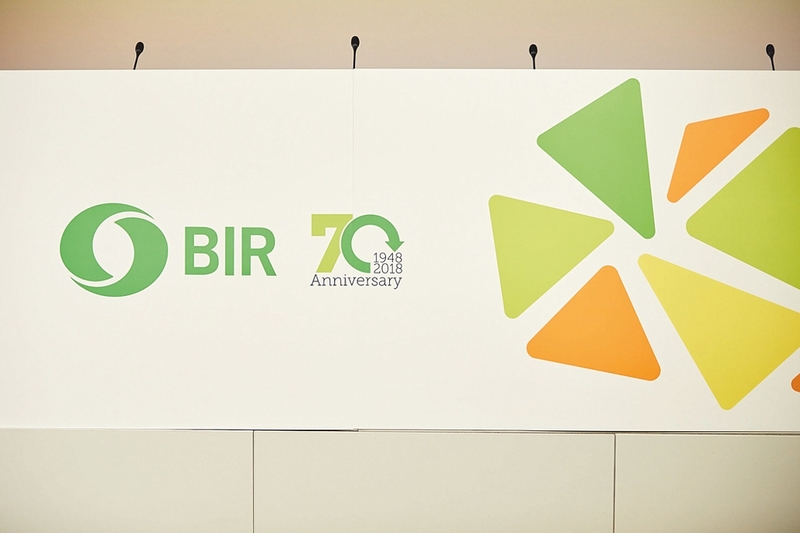 In Barcelona, around 1,100 delegates from 63 countries celebrated the 70th anniversary of the Bureau of International Recycling (BIR). The global federation has “accomplished a great journey during the last 70 years, growing from a handful of visionary recyclers to a global organization with members in 70 countries across the globe,” BIR World President Ranjit Singh Baxi said in his address to the federation’s Annual General Assembly. 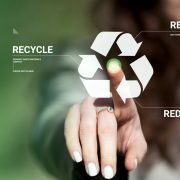 Defending the interests of the recycling industry worldwide would continue to constitute “the main duty” of the BIR. 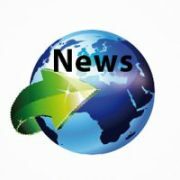 Any moves to restrict free trade in recyclables “must be resisted”, not only for economic reasons but also for “the greater goal of protecting the environment”, he underlined. Regarding the higher quality demands now placed on recyclers, Ranjit Singh Baxi insisted the industry was willing to meet this challenge. 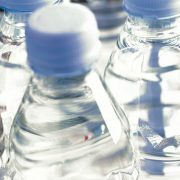 But he added: “It is time for the governments and local authorities to stand up and take ownership of the problem by extending special tax benefits to allow the industry the much-needed investment support to override the quality challenges imposed upon us.” On this occasion, the BIR world president emphasized also the importance of Global Recycling Day.